This Rotor Powder Coating Machine has a wide application, and easy for operation. The coated rotor has shiny surface, even thickness, good electricity performance. Small motor is transported to fluid bed by screw for coating. 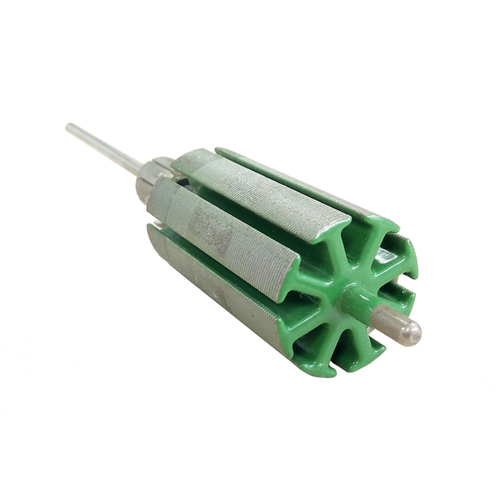 Insulation power is equally coated on its surface, and then cured by high frequency heating. This machine consists of coating, curing, cooling and powder recycling. Except loading and unloading, the other processes are completed automatically. Small motor is transported to fluid bed by screw for coating. Insulation power is equally coated on its surface, then cured by high frequency heating.The Rotor Powder Coating Machine consists of coating, curing, cooling and powder recycling, except loading and unloading, the other process are completed automatically. Looking for ideal Rotor Slot Powder Coating Machine Manufacturer & supplier ? We have a wide selection at great prices to help you get creative. 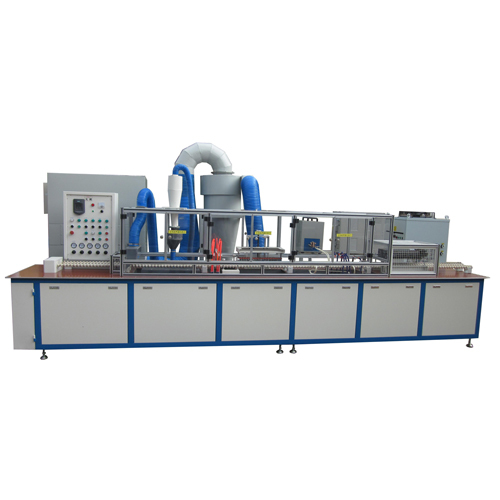 All the Automatic Rotor Powder Coating Machine are quality guaranteed. We are China Origin Factory of Insulating Powder Coating Machine. If you have any question, please feel free to contact us.